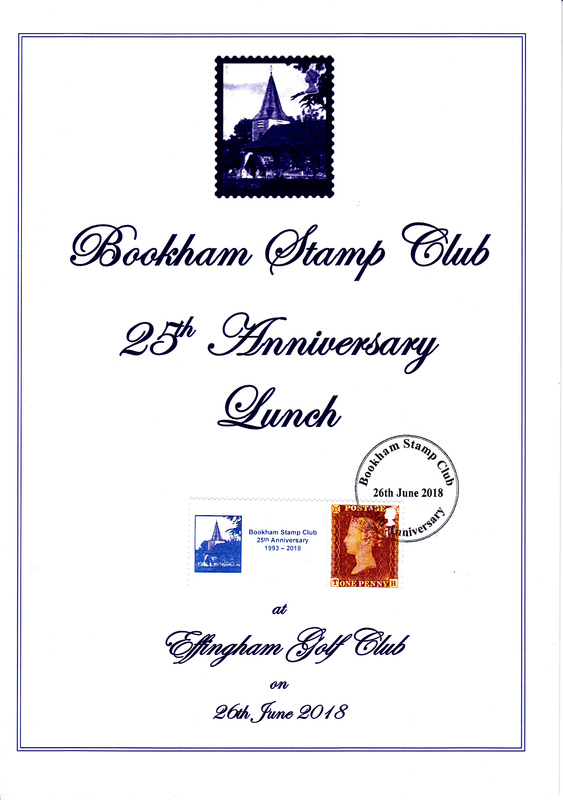 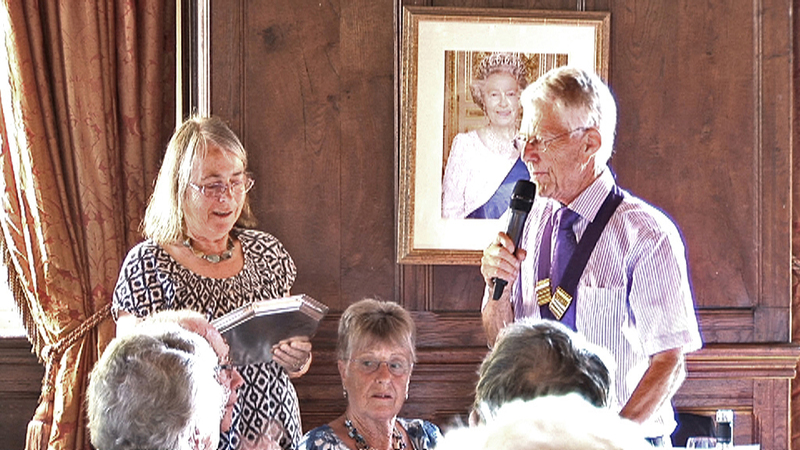 June brought about our 25th Anniversary (Bookham Stamp Club was founded in 1993). 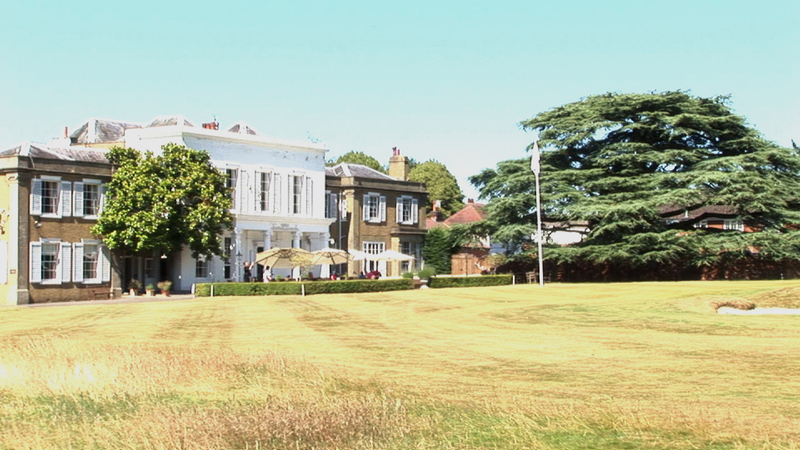 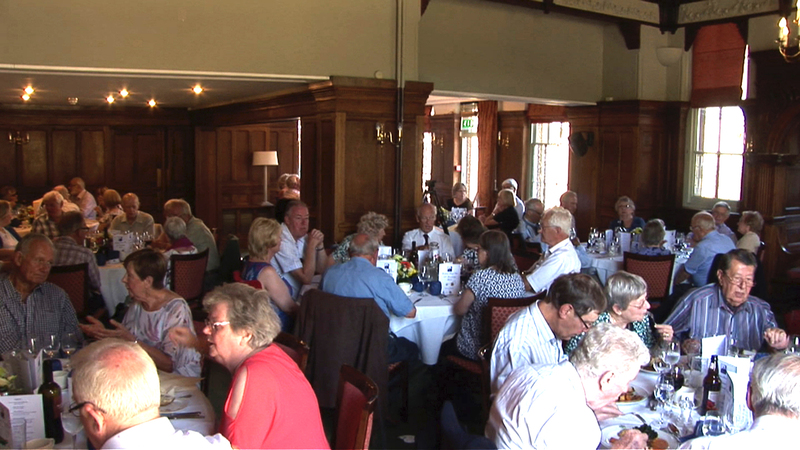 On a wonderful sunny and indeed hot afternoon, we celebrated our 25th Anniversary with lunch at Effingham Golf Club. 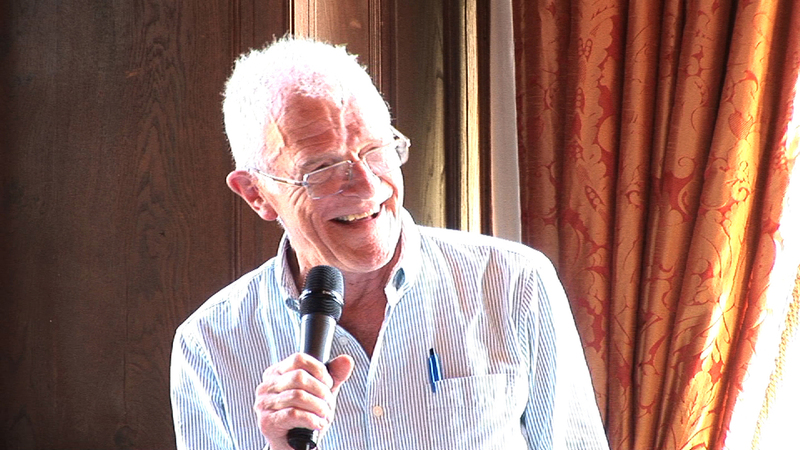 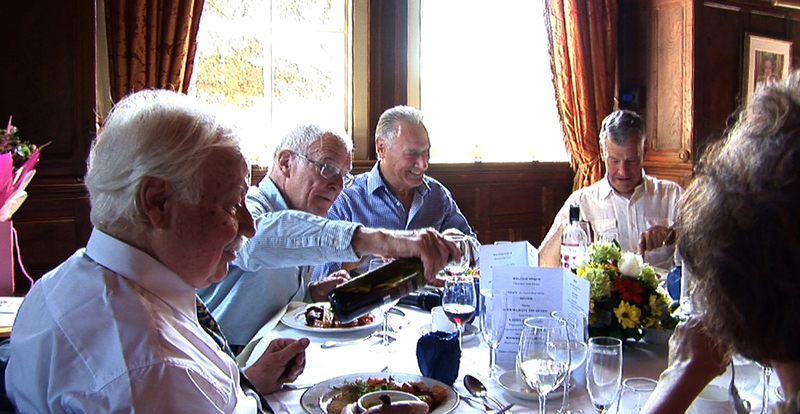 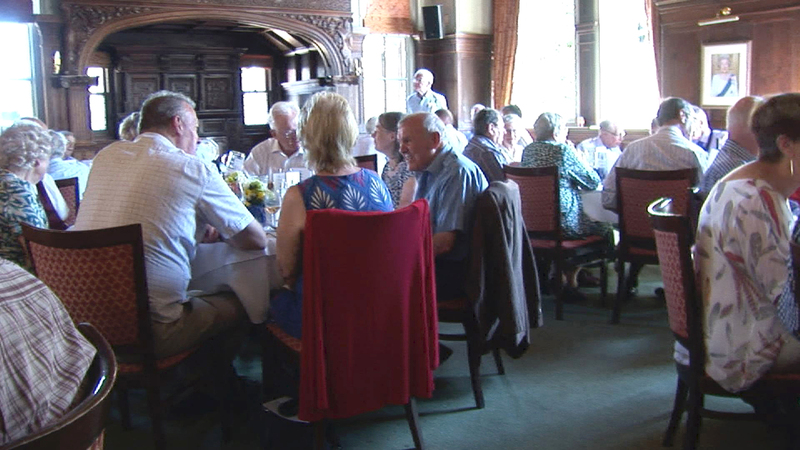 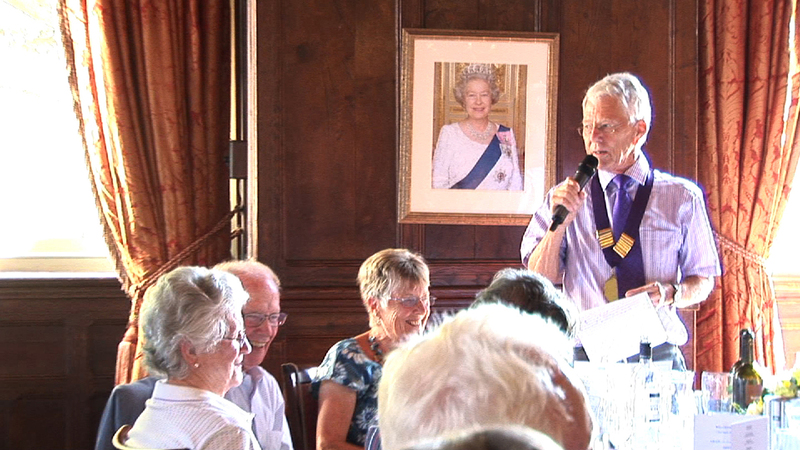 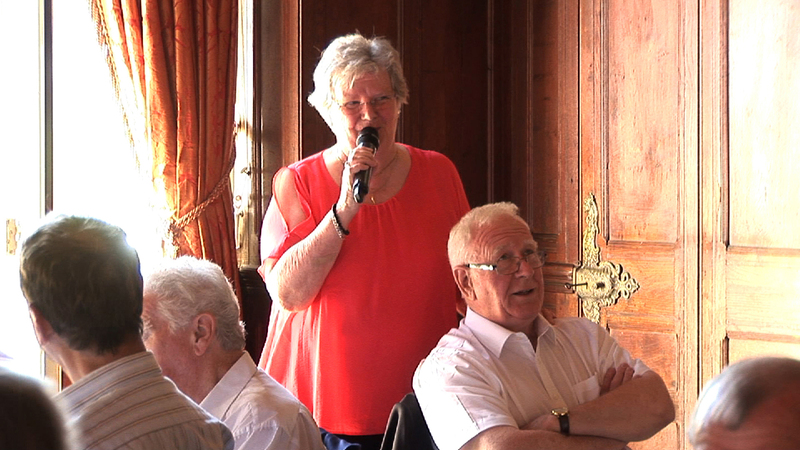 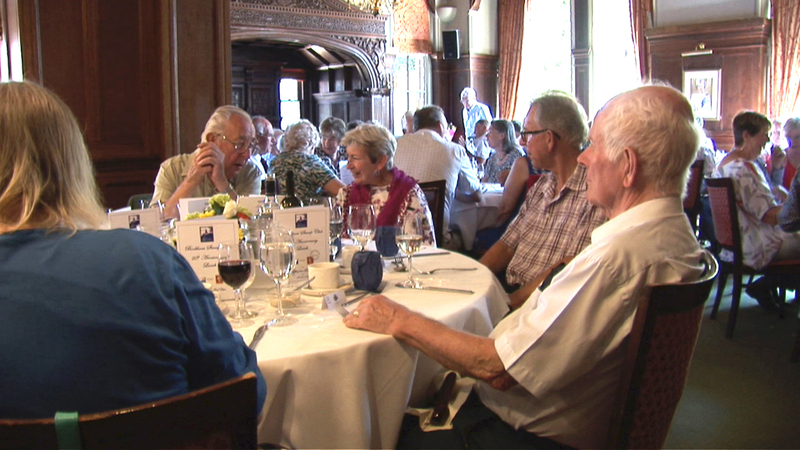 It was attended by 75 members including guests, who enjoyed a superb three course meal. 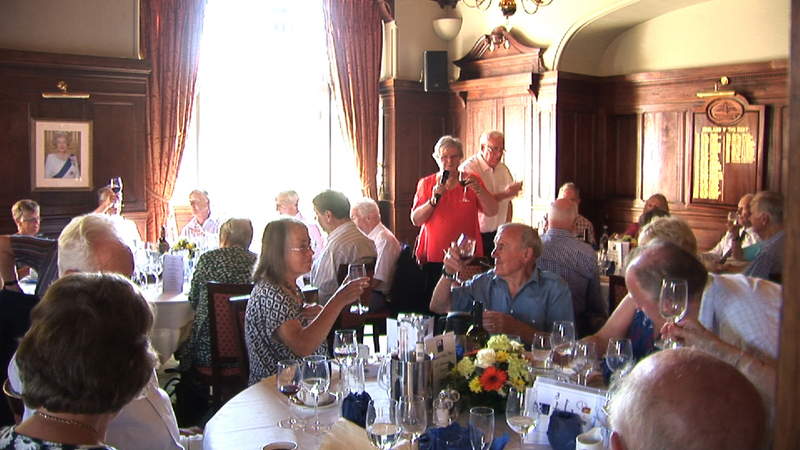 They also received a wonderful inscribed wine glass and special menu for the day.